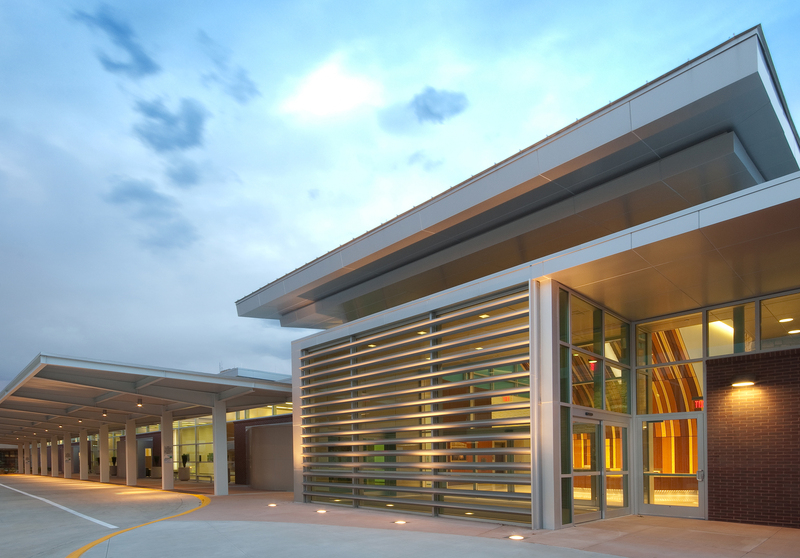 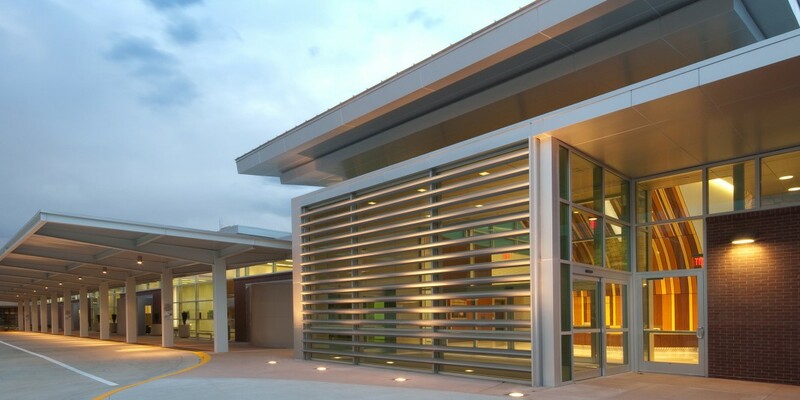 The Cox South Emergency and Trauma Center features the most up-to-date CT and MRI technology, an on-site lab, state-of-the-art disaster management facilities and chapel. 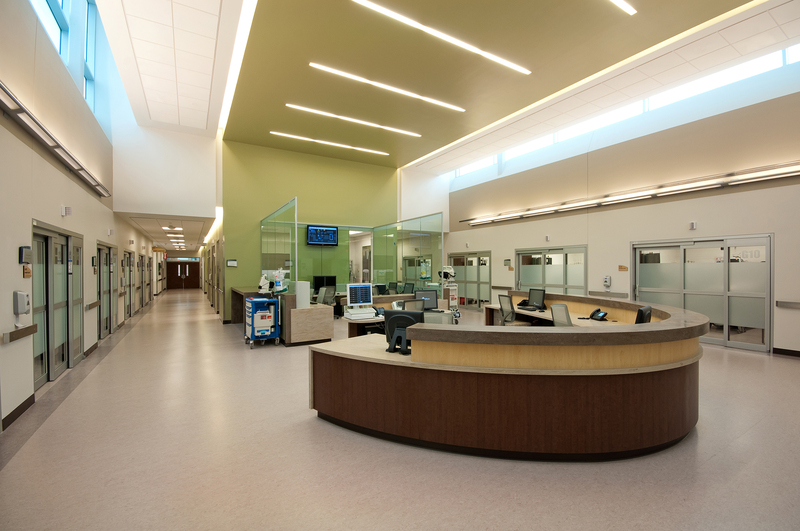 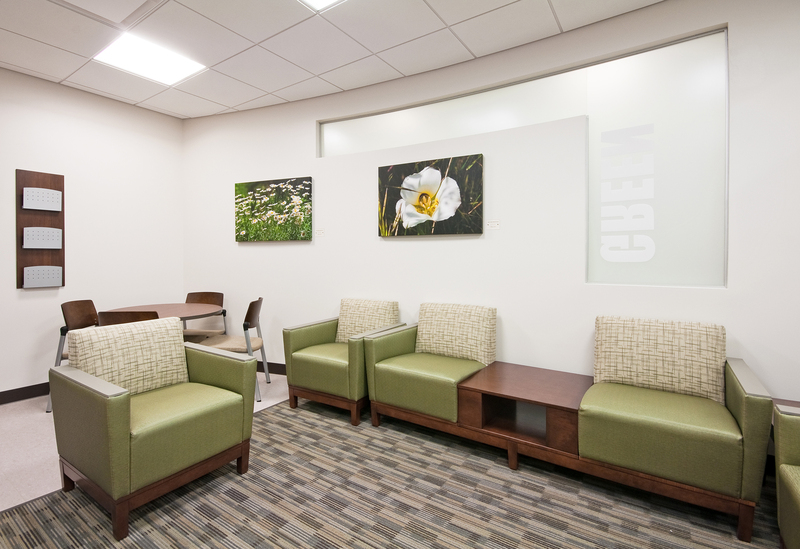 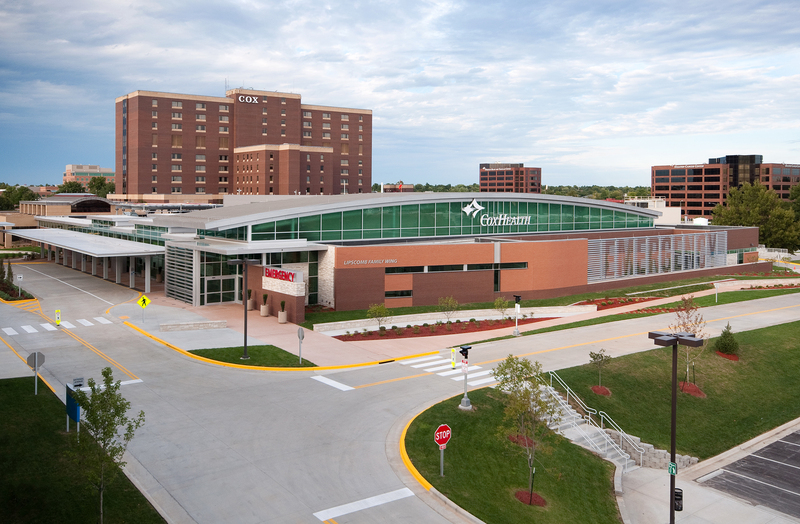 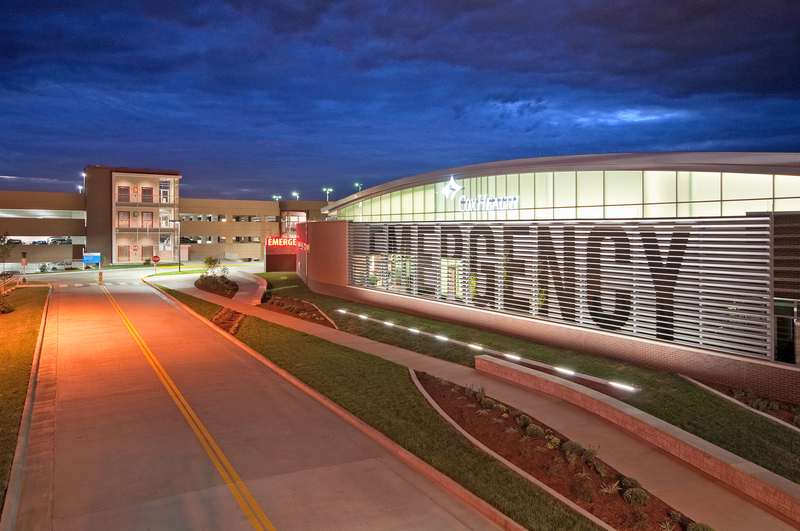 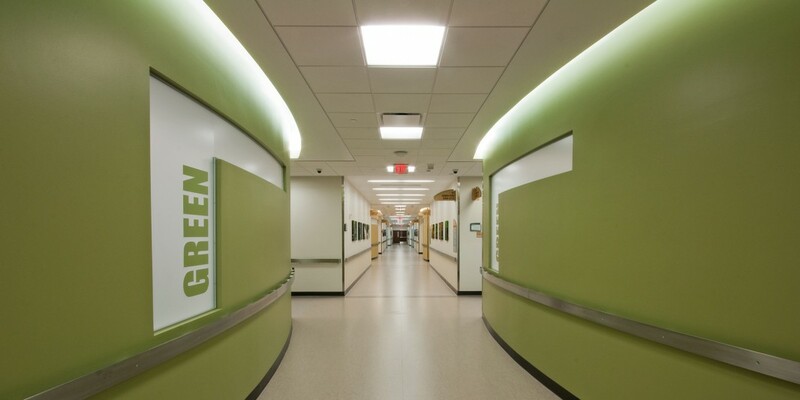 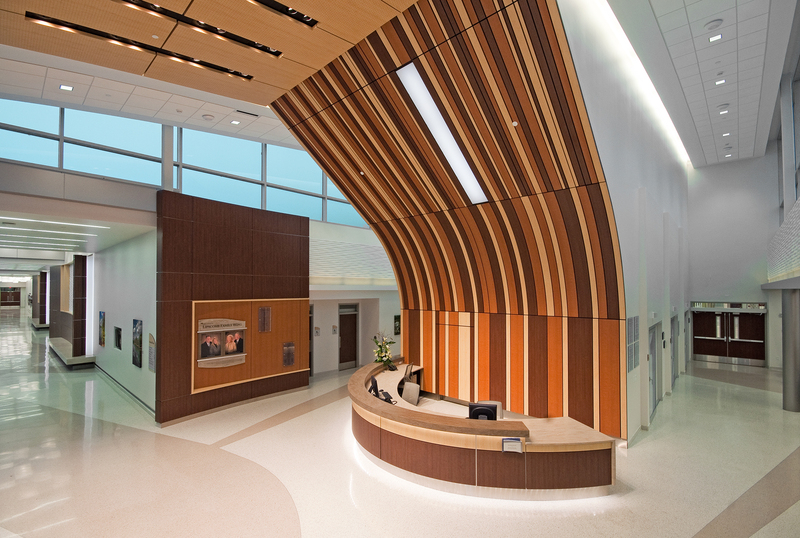 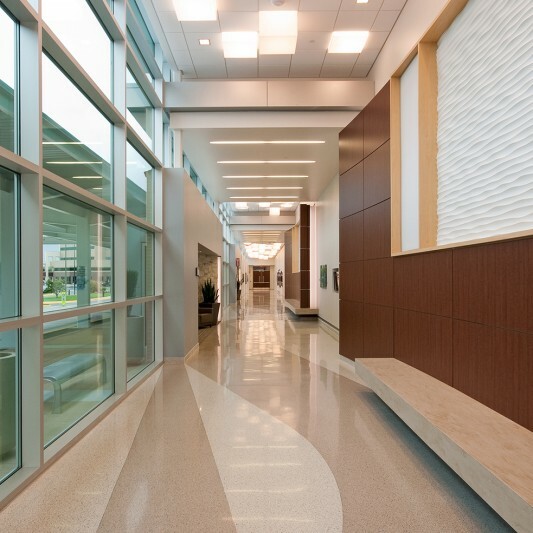 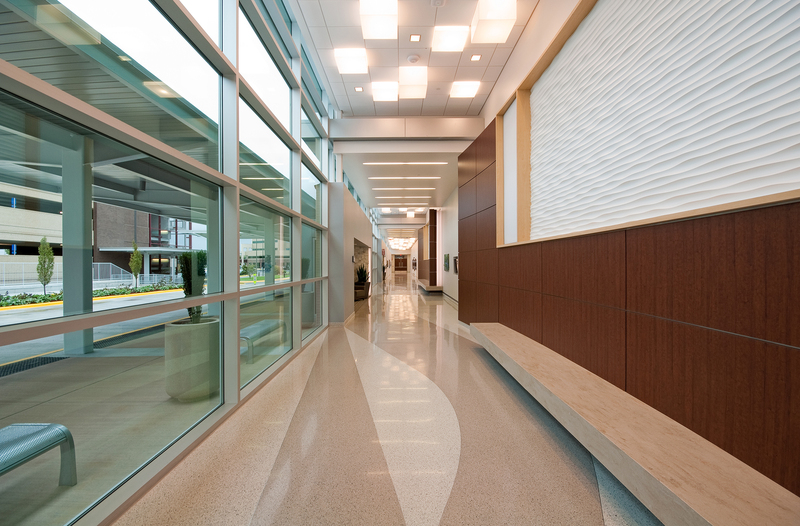 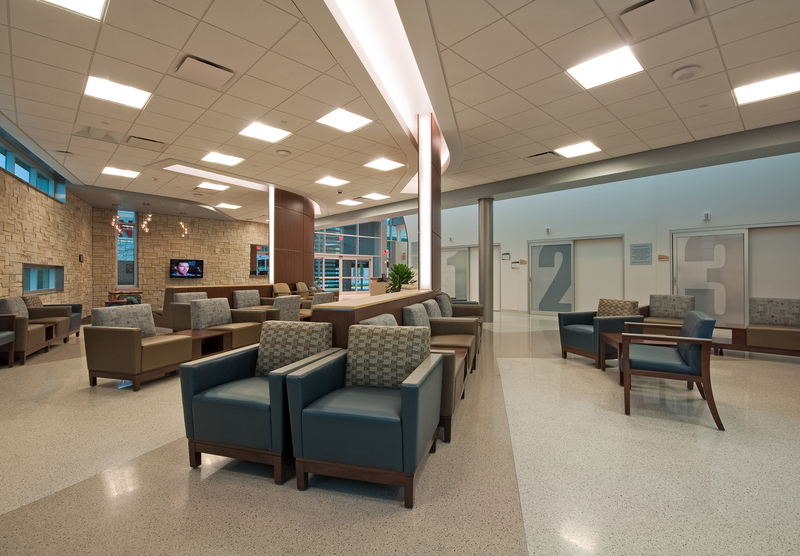 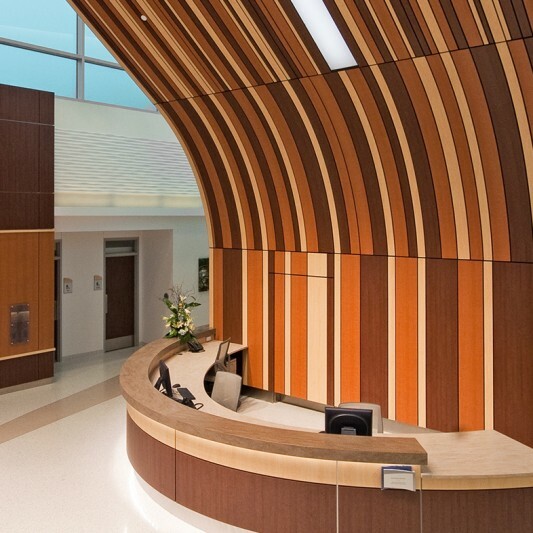 Designed and built by Beck, the new emergency department can accommodate more than 110,000 patients annually. 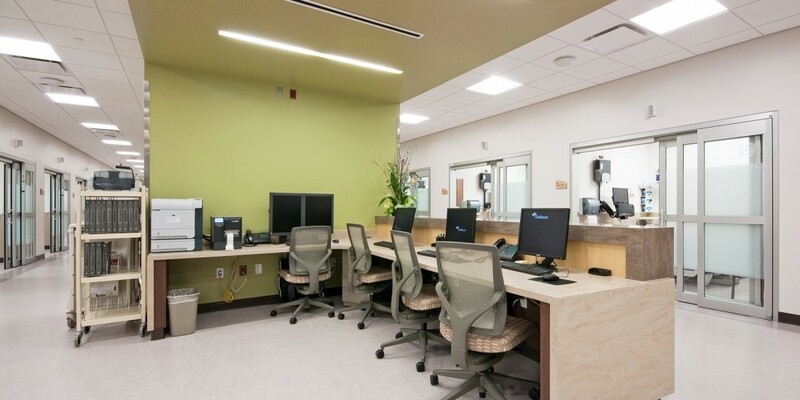 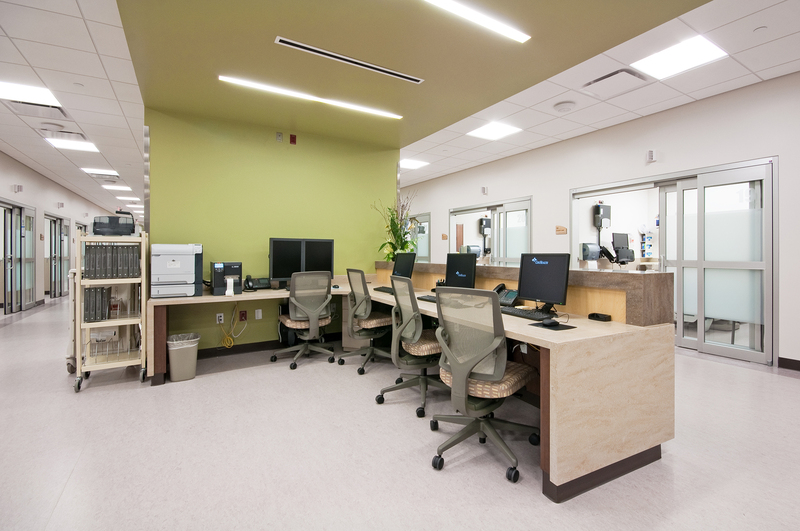 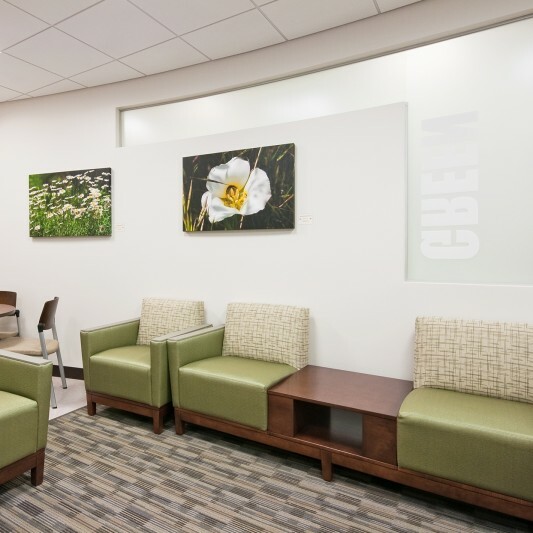 The full facility includes 57 exam rooms, 5 trauma rooms and 26 dedicated observation rooms, as well as an embedded radiology department comprised of 2 CT’s, 2 MRI’s and multiple X-ray rooms opening on-time and under budget. 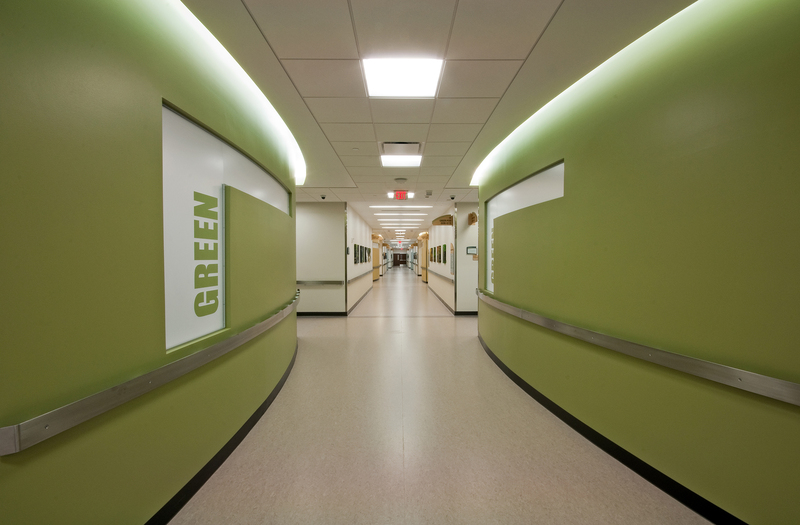 The $52.5 million project implemented a number of green building initiatives.